Speed Bounce is a dynamic test of speed, agility, co-ordination and stamina for all ages. 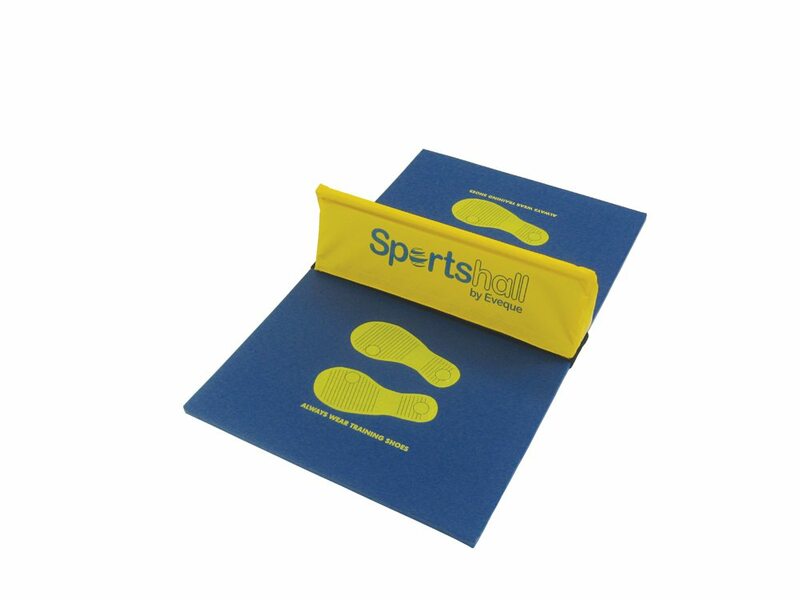 The set includes a base mat, 1m long wedge and laminated activity card. Speed Bounce is a dynamic test of speed, agility, co-ordination and stamina for all ages. 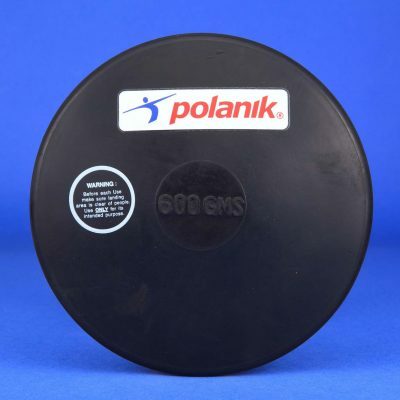 The participant jumps two-footed from side to side over a 200mm foam wedge as many times as possible in the allocated time limit. 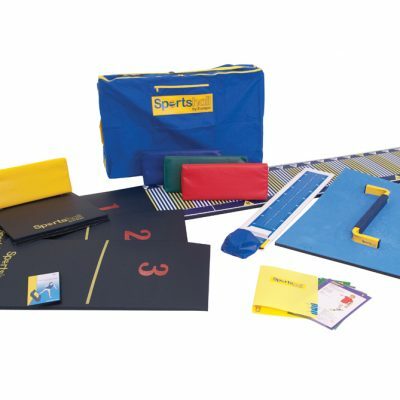 The set includes a base mat, 1m long wedge and laminated activity card. 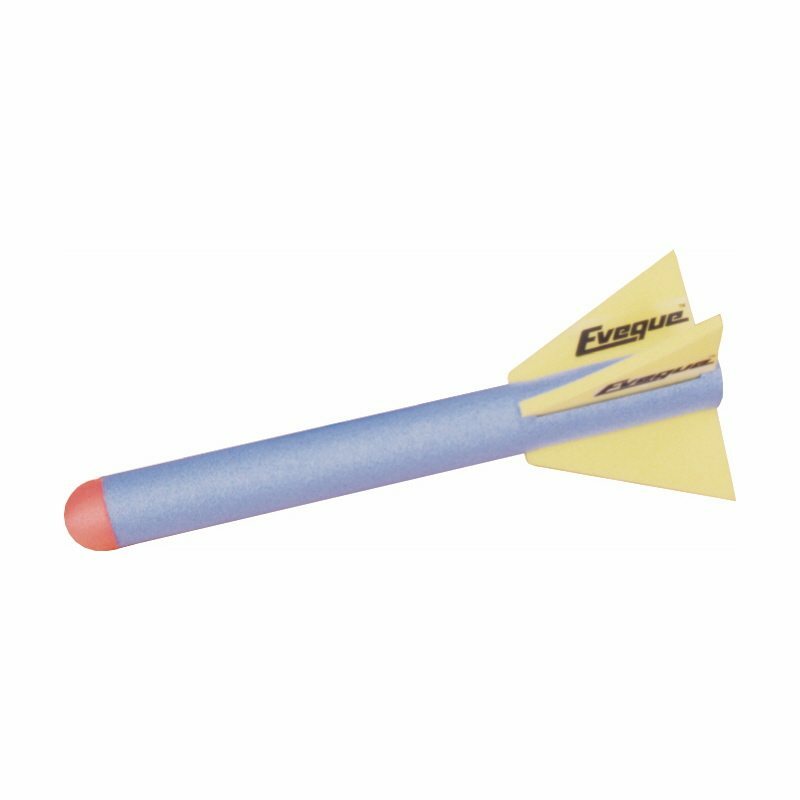 Set of 4 Speed Bounce includes a bag and laminated activity card as well as 1 x red, 1 x yellow, 1 x green, 1 x blue wedges.